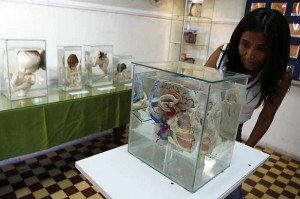 The neuropathologist Diana Rivas from PerÃº runs a Museum of brains and she states that this show is unique in the World. 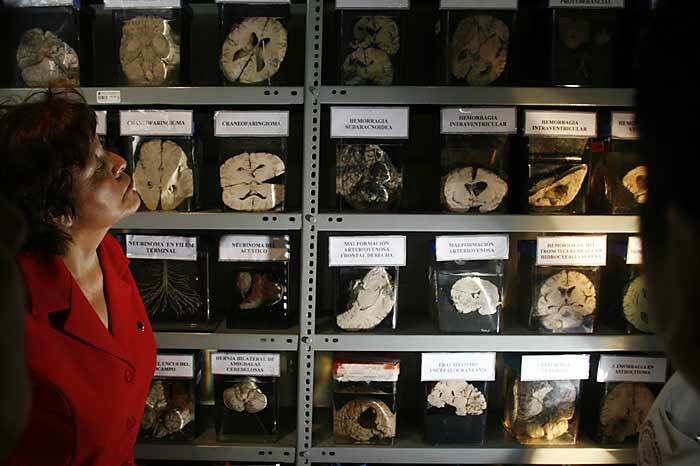 This museum has an inventory of 2,998 brains and counting. Rivas studies neurological diseases and psychiatric disorders but, unlike prestigious brain banks around the World, she allows entrance to the general public. 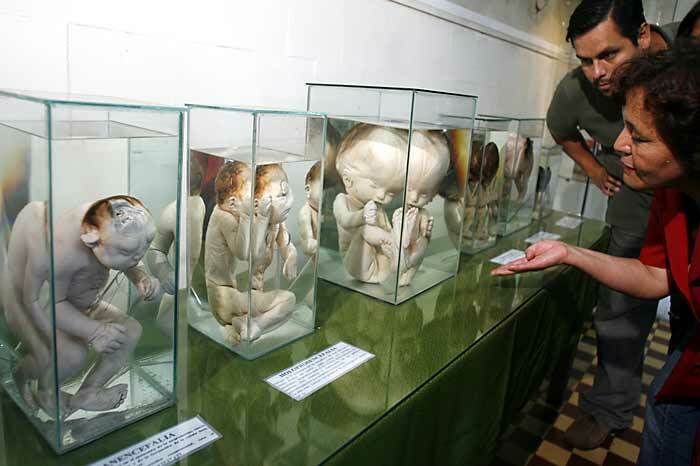 There is a brain of the Creutzfeld-Jakob disease. Her goal is to educate people. “It’s true. Alcohol and drugs kill brain cells”, she said. 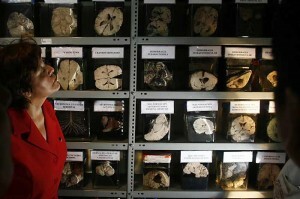 Fact: The greatest brain bank in the World is the Harvard Brain Tissue Resource Center.